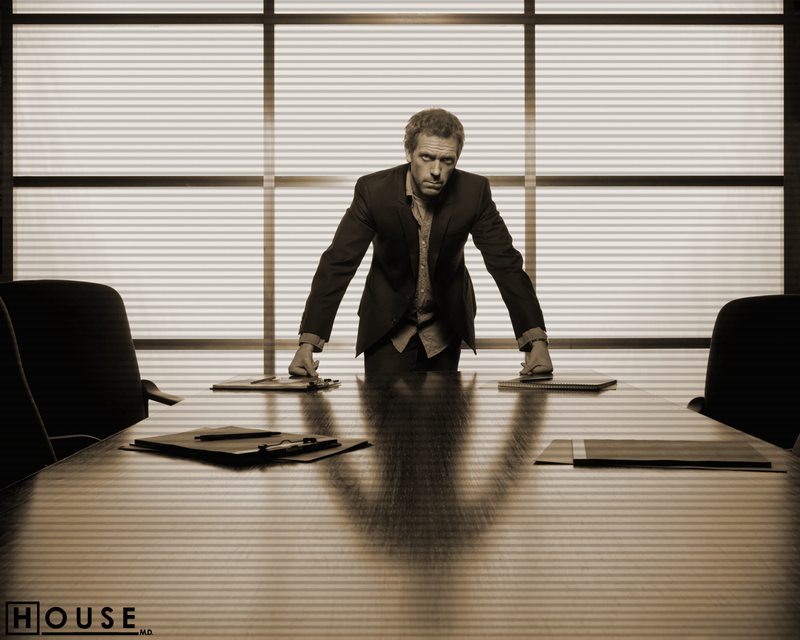 House. . HD Wallpaper and background images in the Dr. House club tagged: house md wallpaper dr gregory house. 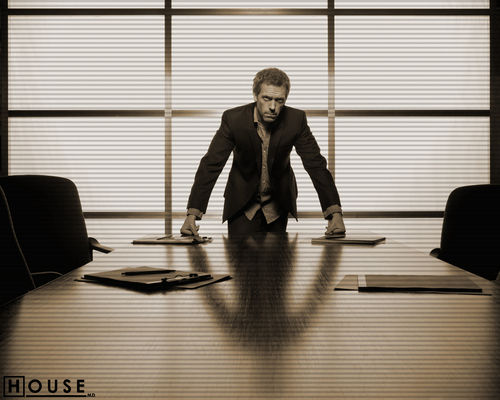 This Dr. House wallpaper might contain arrestzelle, arrestzelle., wohnzimmer, vorraum, salon, vorzimmer, geschäftsanzug, and business-anzug.